Please email beattheatrecollective@gmail.com to reserve your space; please indicate in your email if you have any special accessibility needs. You will receive a confirmation email with further instructions once we have logged your request. Space will also be available on a first come, first serve basis at the box office 30 minutes prior to the event. 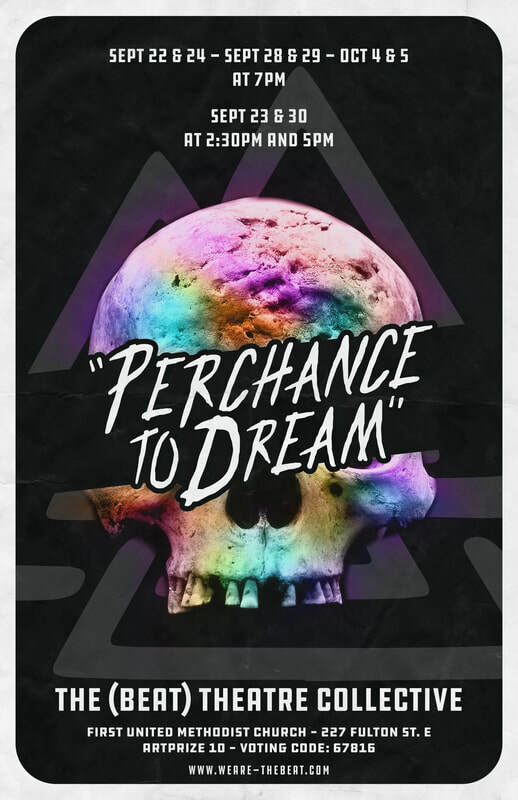 "Perchance to Dream" is an immersive, queer, gender-bent re-telling of the classic tragedy of "Hamlet". Audiences will follow Shakespeare's doomed characters through multiple rooms and bear witness to their final life review, as memories from their past flash before their eyes in those fleeting, illusory moments between life and death. 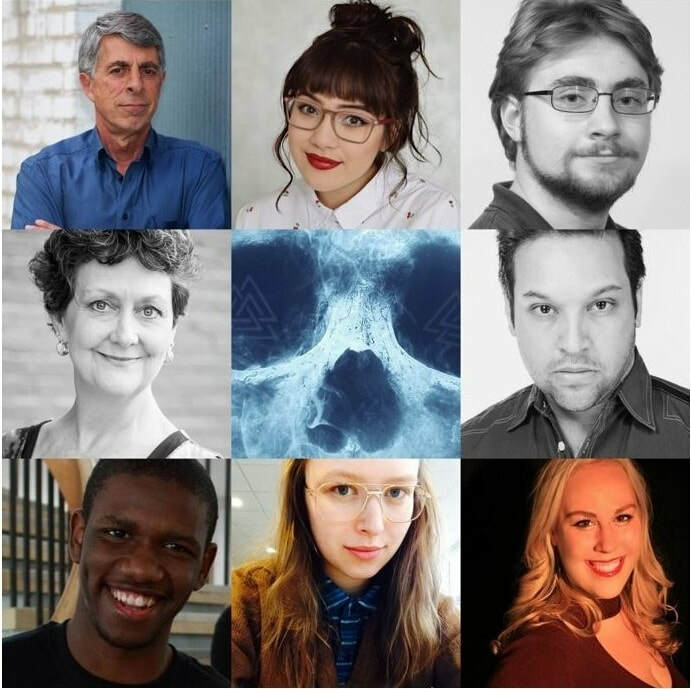 The production team for PERCHANCE TO DREAM includes Brandon Newton (scenic design), Allison Lutz (costume design), Krista Pennington (sound design) and Steven Schwall (violence design). We get to do important, artistic work because of supporters like those listed below. Thank you from the bottom of our collective, (Beat)ing hearts. Please know the campaign is still open and any extra amount given will still help us make the best version of this groundbreaking production. We could always use your help.